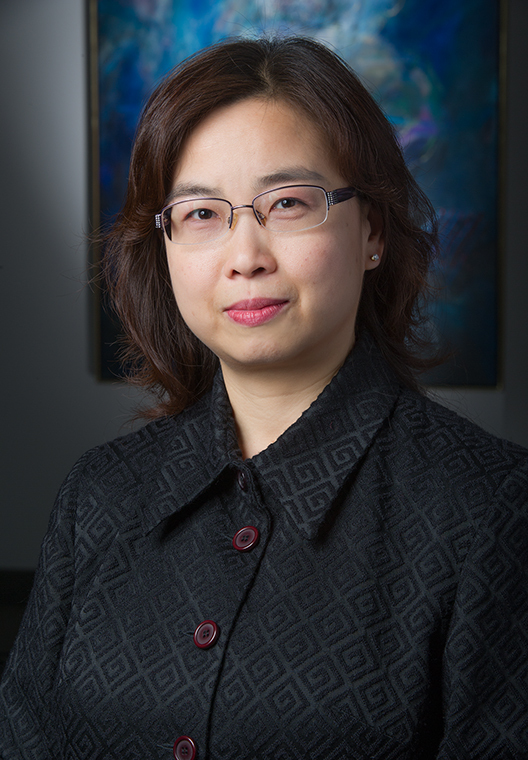 Joanne Lui leads the actuarial team in the development of the calculation engines on the CANNEX Income Annuity Exchange which provides quotations and surveys in Canada and US. CANNEX provides additional services including custom applications that support the pricing and illustration of income annuities. Prior to joining CANNEX in 1995, Joanne spent 9 years working in valuation, pricing and asset-liability management roles at two insurance companies. Joanne is a Fellow of the Society of Actuaries (FSA) and a Member of the American Academy of Actuaries (MAAA). She received a Bachelor of Mathematics (BMath) degree from the University of Waterloo. She holds the Financial Risk Manager (FRM) and Professional Risk Manager (PRM) designations.